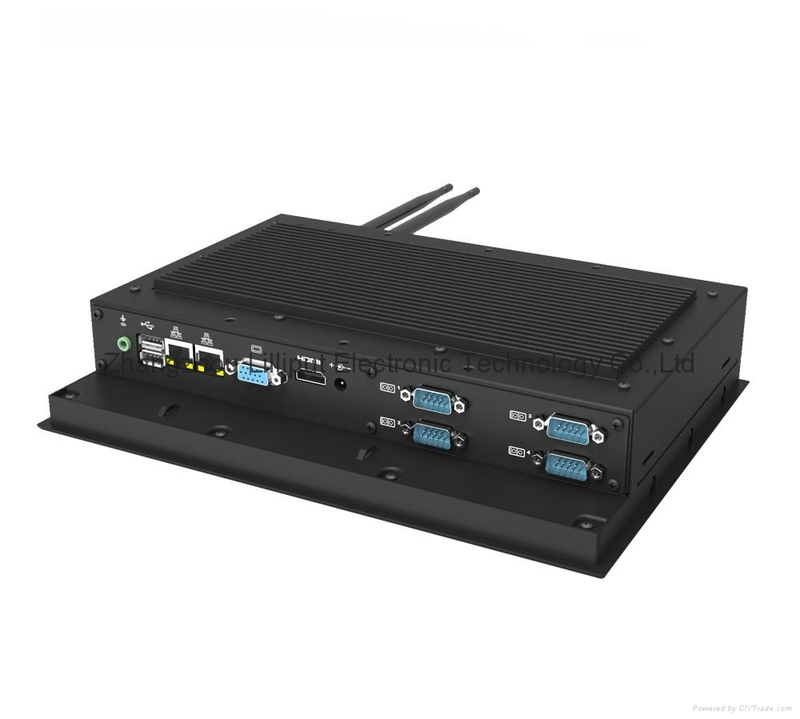 Using industrial-grade embedded platform, the system is stable and reliable, it has rich interfaces. Wireless communication, GPS navigation, fault detection, video acquisition and other functions, extensible to provide users with a powerful vehicle-mounted mobile multimedia information systems. 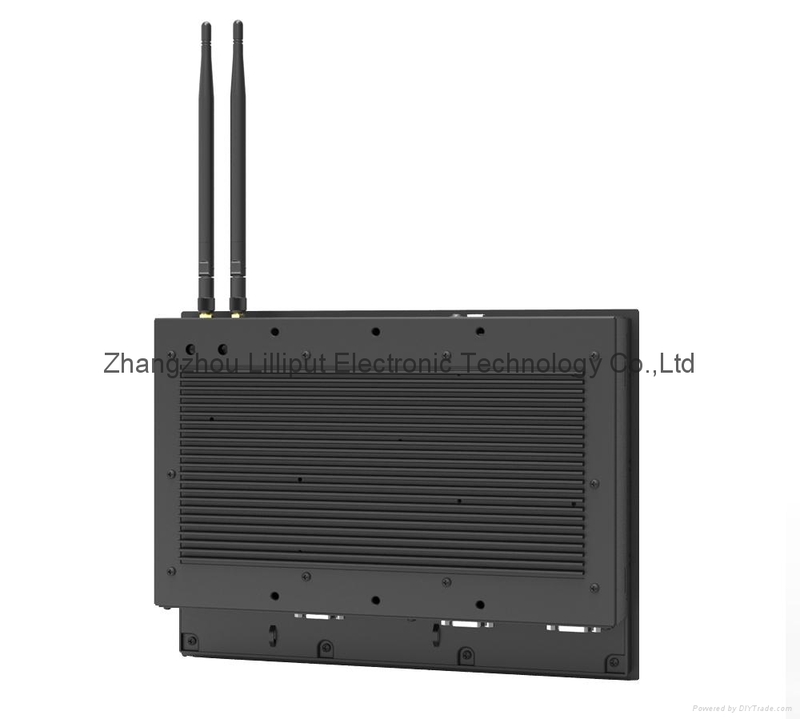 It can be widely used in personal entertainment, emergency command, transportation scheduling, mobile office, multimedia advertising, industrial control and other fields. Mount from the front of wall, fixed with lock sheet and srews. It’s more convenient for customers to control & maintain the device behind the wall. Screwed with Fixed bracket, It’s much more easily to be hung on the wall, also available for 75mm / 100mm VESA standard mount. 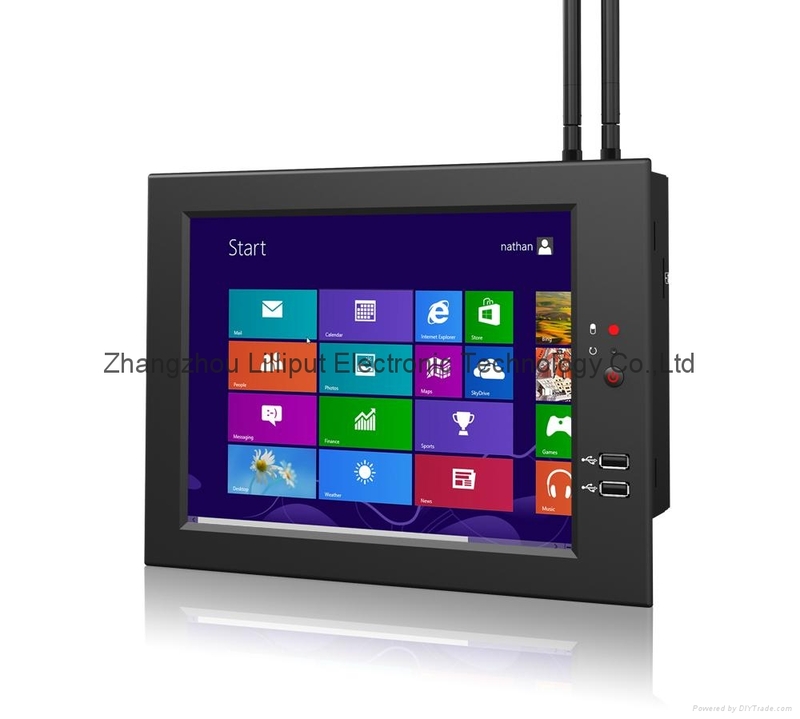 GPS, 3G, Bluetooth, Wi-Fi 802.11 b/g/n. Copyright 2003-2007zhangzhoulilliput.com Limited. All rights reserved.